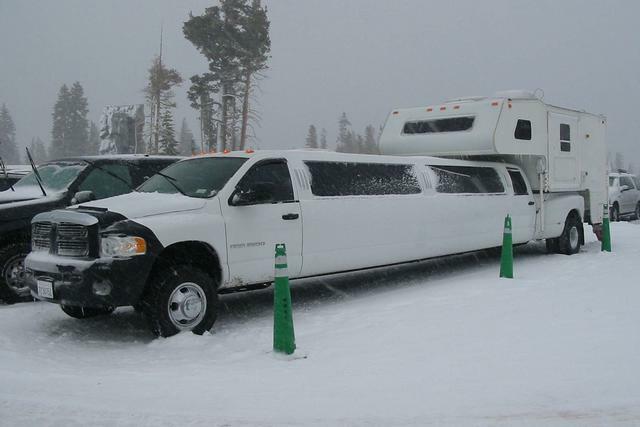 I'd be taking this to all the races. 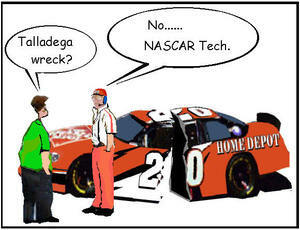 Each Thursday, the Las Vegas Sun brings cartoonist Mike Smith's unique look at NASCAR racing. 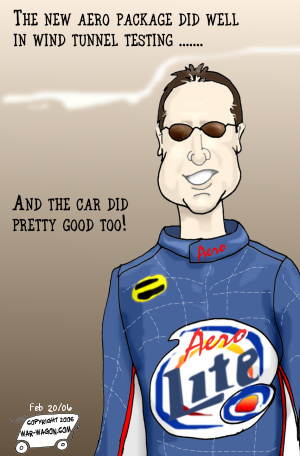 Mike Smith is an award-winning editorial cartoonist featured daily in the Sun. You can also find his cartoons in the Los Angeles Times, Newsweek, the New York Times and weekly in USA Today. E-mail Mike Smith at [email protected].